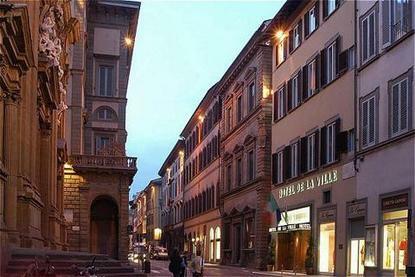 COMPLITELY RENEWED DURING YEAR 2005 OUR 4 STARS HOTEL IS THE BEST SITUATED IN THE HEART OF FLORENCE. OUR ATTENTION TO ALL PARTICULARS PLACE OUR PROPERTY ON A HIGH LEVEL DEGREE OF QUALITY. DAY BY DAY OUR MANAGEMNT IMPROVE THE QUALITY IN SERVICE AND IN THE ROOMS - CHANGING FURNITURES AND CARPETS, HANGINGS AND COVERBEDS WITH PRECIOUS AND CHARMING MATERIALS TAKING CARE OF GUESTS AND ATMOSPHERE.